Father’s Day is right around the corner, and since we’ll be far away from home because we’re traveling to Puerto Rico on Friday, I’m letting the kids give their gifts to their dad a bit earlier than usual. Originally, I freaked out about this because I’m already under a lot of pressure as I try to prepare and leave everything ready for our month-long trip. 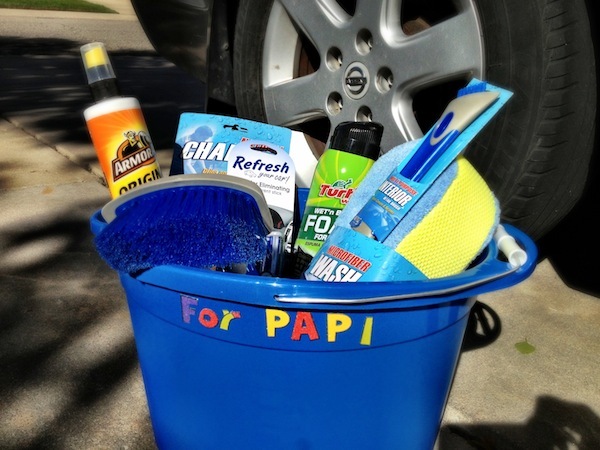 But then, I reminded myself that celebrating Father’s Day is not a huge deal to my husband, and so I decided to go with something simple, but super useful: a car wash kit. You might recall we recently cleaned out our very messy garage and we ended up filling two trash cans with lots of empty bottles and old stuff we no longer use. That’s when I realized my husband had pretty much run out of everything he uses to wash the cars and bikes. 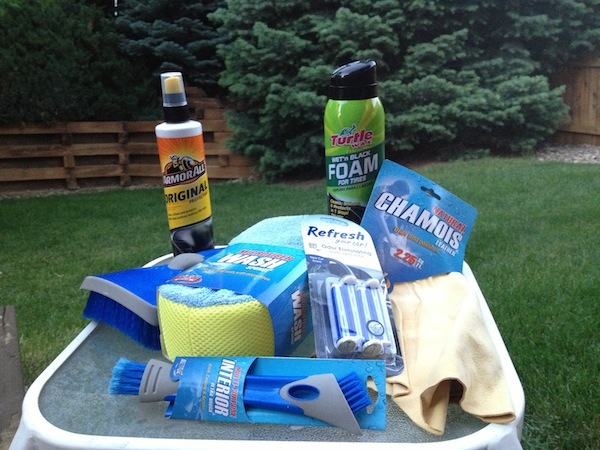 So when the time came to put something easy together for him for Father’s Day, a car wash kit is what made the most sense. 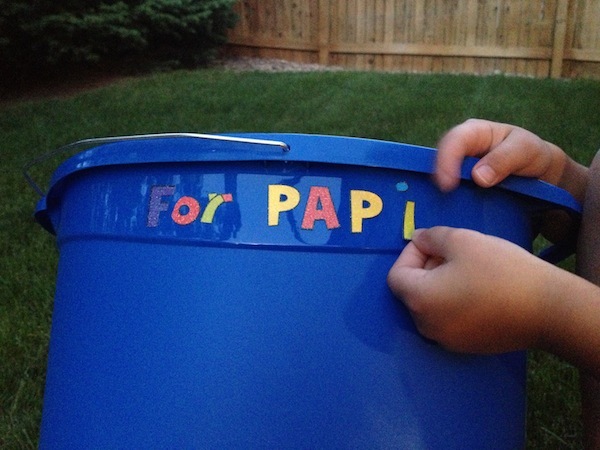 To make the whole thing a bit more personalized, I asked my daughter to choose her favorite stickers to decorate the bucket however she wanted. We put all the products inside and we plan on giving it to him before we leave on our trip. My 3-year-old son, who loves it when we go to the car wash, says he can’t wait to have his own car wash at home with all the stuff we bought for his dad. I’m no longer selected the area that you are taking your facts, even so excellent theme. We would need to devote more time to examining far more or maybe realizing extra. Many thanks amazing details I used to be looking for this information in my objective.